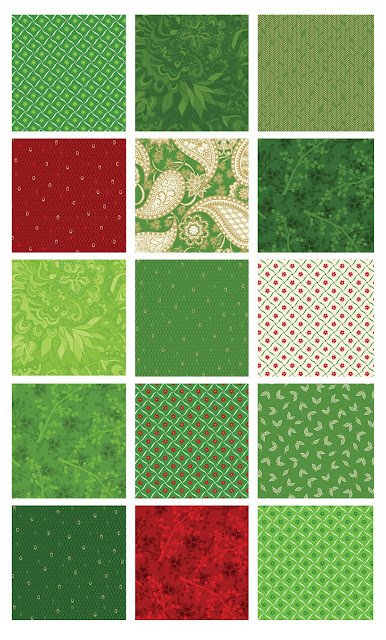 If you admired Amanda Murphy's Jubilee collection and thought that it needed a little green to make it perfect for the holidays, you weren't alone! 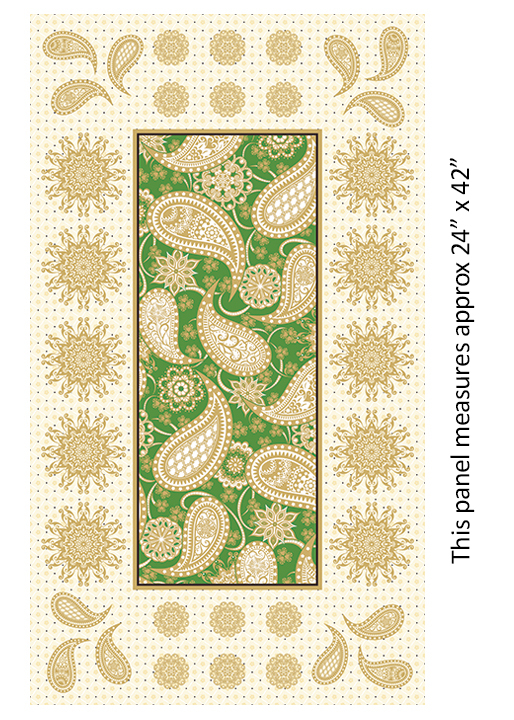 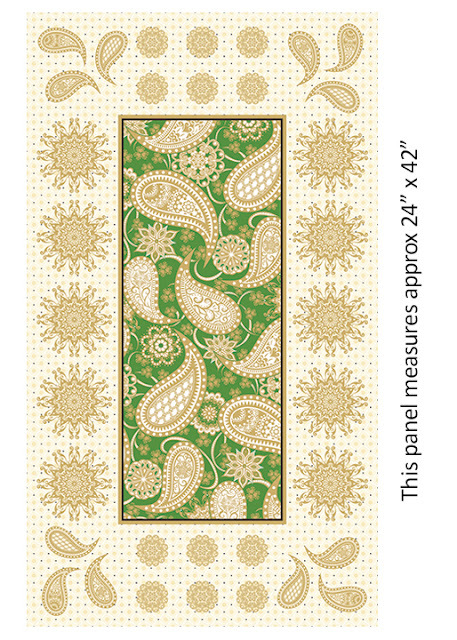 Jubilee Holiday, available this February/March, features the same elegant motifs from Jubilee in a wider palette--various shades of green, as well as a couple darker red prints. Click here to see the Jubilee Holiday collection. Click here to see our interview with Amanda about the original Jubilee collection. Did you enter our Win-It Wednesday contest for Jubilee fabric? 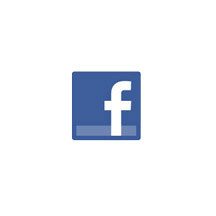 Find it on our Facebook page. 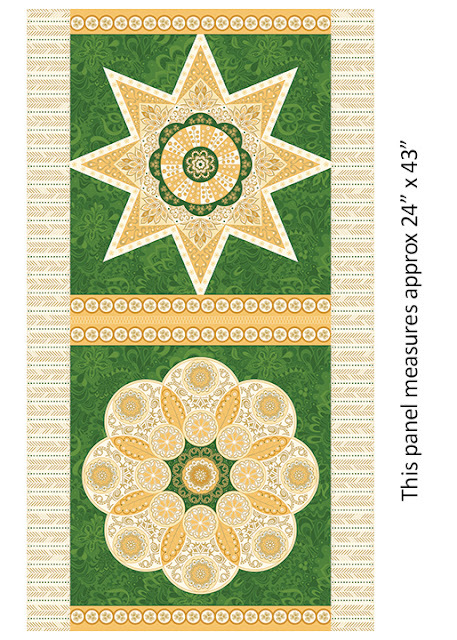 Stop back tomorrow for a virtual trunk show of Amanda's quilts using both the Jubilee and Jubilee Holiday collections.